SCARY HORROR STUFF: Want to Play Jason, Killing Camp Counselors? Download for FREE! Want to Play Jason, Killing Camp Counselors? Download for FREE! Jason Voorhees is unleashed and stalking the grounds of Camp Crystal Lake! 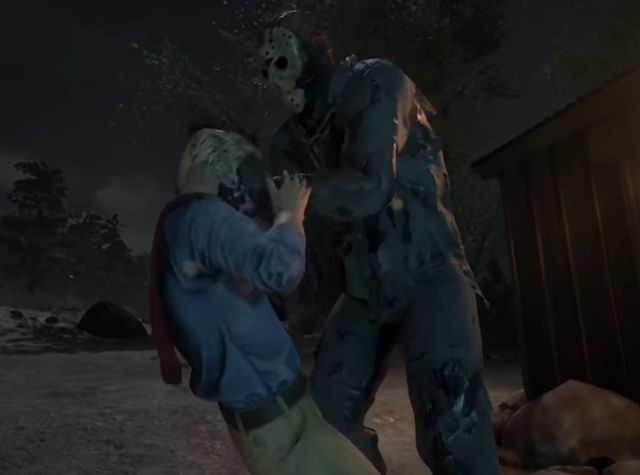 Friday the 13th: The Game is one of the most highly-anticipated horror titles of all time. You will finally be able to take on the role as Jason Voorhees and Camp Crystal Lake counselors.